Hey friends, how was your weekend? Mother nature decided to throw us a winter curve ball in South Texas, so it was a cold and rainy weekend for us. That didn’t stop me from estate sale shopping on Saturday, and I picked up a gorgeous federalist eagle mirror that needs a bit of elbow grease to bring it back to life, but more about that in a later post. Today I’m addressing the answer to the question I get a lot lately via social media and email…why are all of my walls white? Thinking back to my apartment dwelling days, I always despised white walls. But now that I know more about interior paint finishes and colors, what I hated was having HIGH GLOSS ivory walls. Having flat or matte white walls now is a freakin’ dream come true, but how and why did my new house end up this way? There’s a practical reason why my house features the same paint color in all the rooms- my builder only included one paint color as part of our home building package. So, if I wanted a gray master bedroom, a black accent wall in my office, and a different color in every tray ceiling, it was going to cost us extra money. 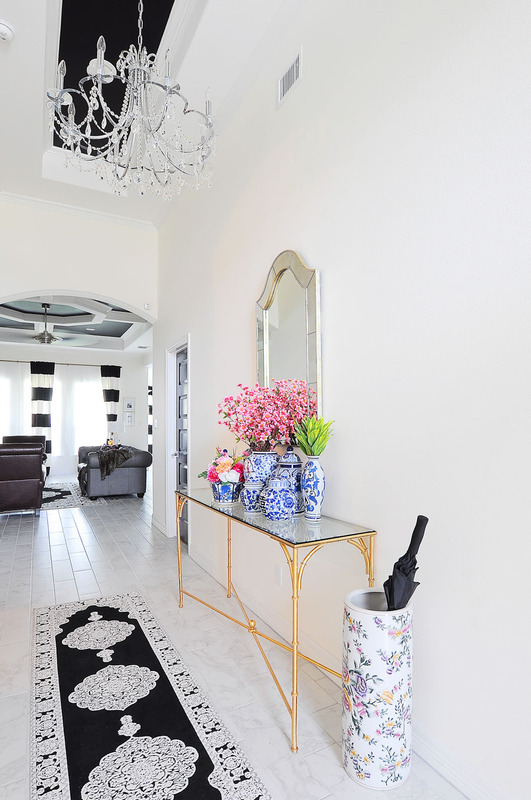 Therefore, I chose alabaster white by Sherwin-Williams as the paint color for all the rooms in my house. 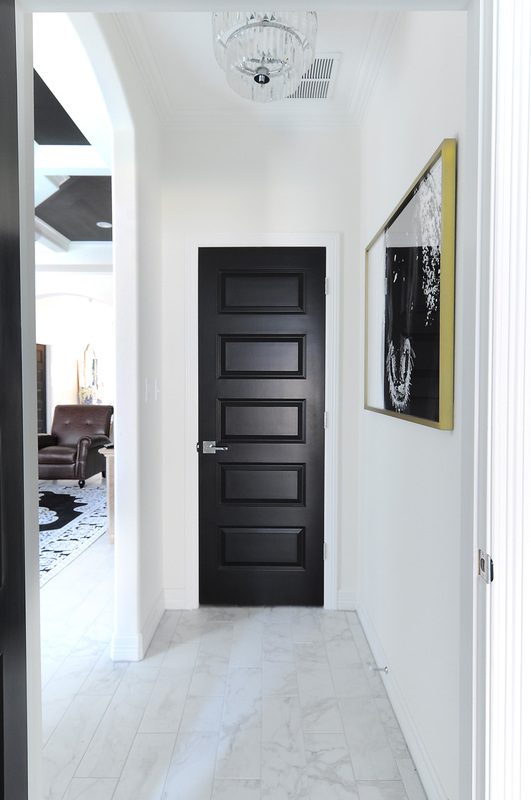 You can read more about the how and why of my satin black interior doors and see some of the black tray ceilings here. But besides being frugal, the other reason I chose white is that I didn’t know which style direction this house would take us in. 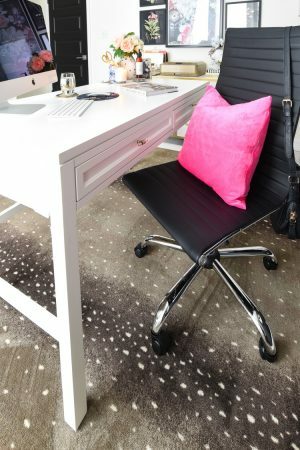 I knew my girly, feminine style would definitely still be a thing, but I wanted the decor, lighting and furnishings to take center stage for a while so I could figure it all out. I wanted a blank canvas literally. 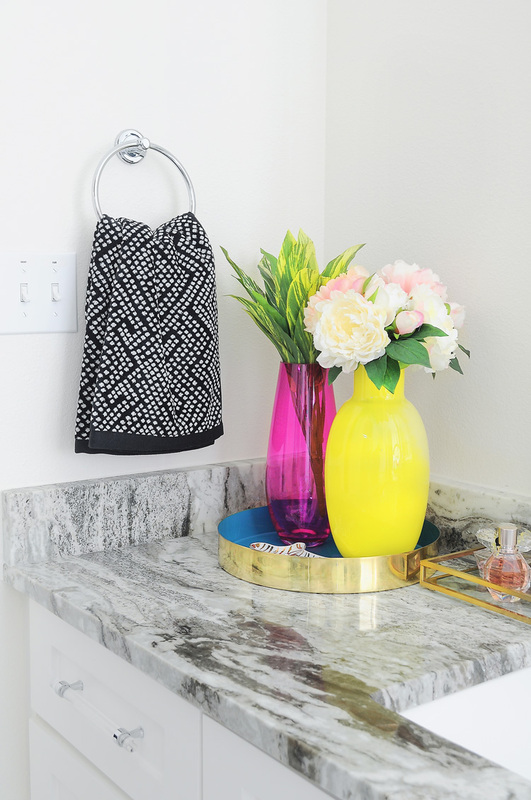 Recently the folks at Amara, which is a fabulous UK based home accessories shopping site, asked me to partner up with them to showcase their new bold and colorful Arcade Trend for spring. The white walls with my numerous black accents was a perfect backdrop to showcase the line. You all recently saw my master bathroom makeover, but here it is styled a completely different way…and it works thanks to my white walls. 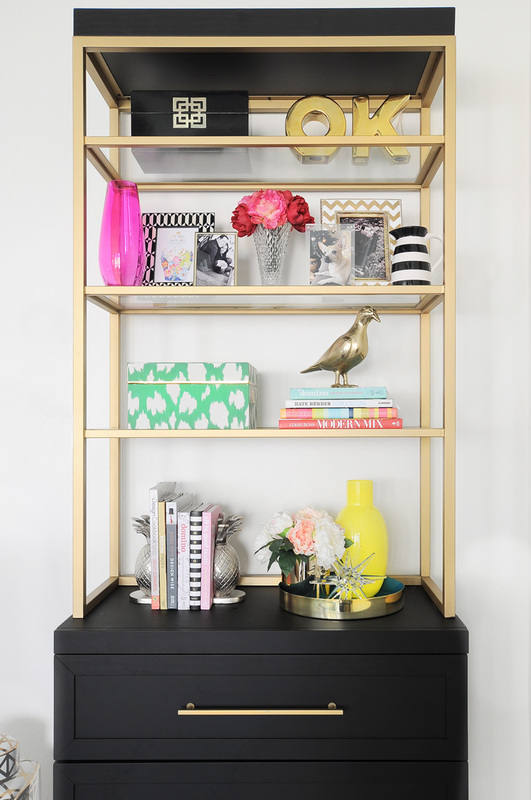 And my black and gold etagere/bookcase against a white wall allows my decor pieces from Amara to really stand out. See more of my Amara home tour here for tons more bold, eclectic inspo. Bottom line- having white walls gives me a blank canvas everywhere I turn. I really love the new decor pieces I added from Amara because they are very bold, colorful and are best showcased with a lot of contrast and a neutral backdrop. 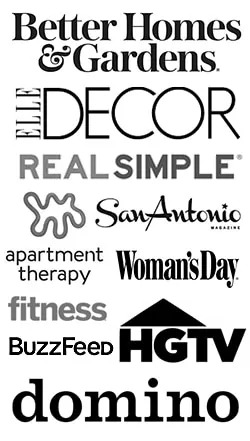 I’ve also gotten a lot of questions lately on Instagram about what eclectic decor accessories I currently recommend for a budding interior decorator to add to their collection, so I’ve compiled my top recent picks below in a shoppable widget. 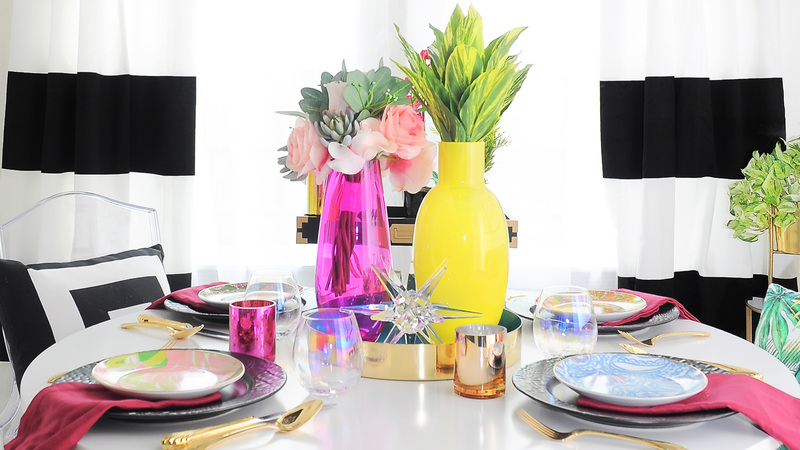 In my opinion, you cannot go wrong with unique and colorful vases, black dinnerware, gorgeous stemware and floral and scented candle accents. 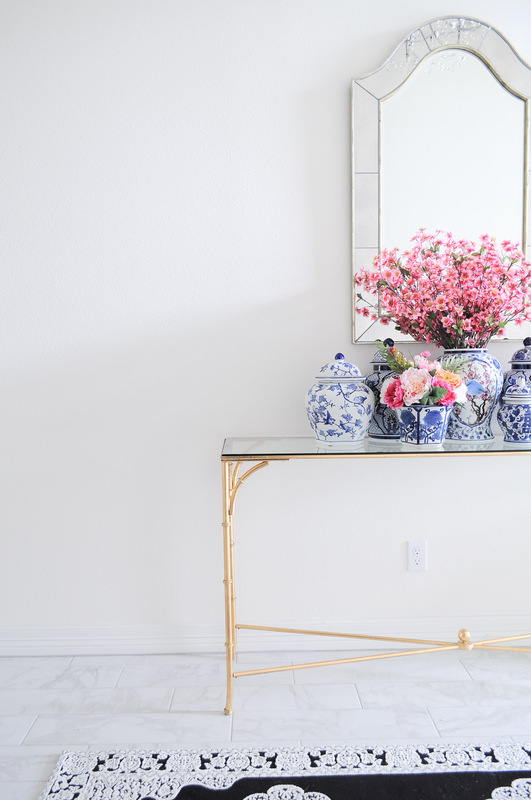 Now you all know why I opted for all white walls in my home– budget and flexibility. I finally did cover up one of my white walls with black and gold wallpaper for my One Room Challenge Master Bedroom Makeover, and I’ll have a full tutorial and more pics on Wednesday, so stay tuned! 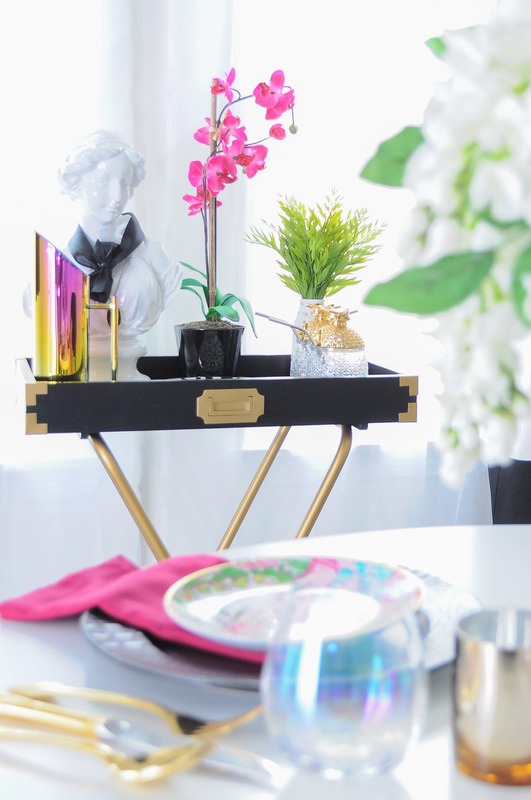 providing fun decor pieces that I got to style and keep! 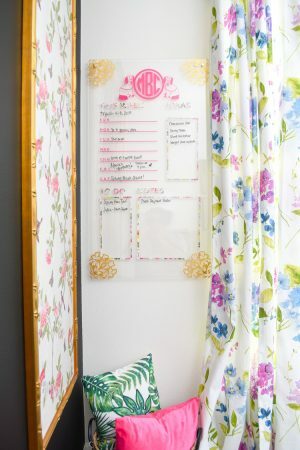 You’ll get to see more of these pieces in my master bedroom makeover. Your home has always got me rethinking the colour on my walls. The white is PERFECT! Love it all! Thanks! I also love how easy it is to bounce my flash off any wall for my interior shoots and not have any color casts. I can't see myself painting any of the main spaces anytime soon. I just love your interior door! Totally agree about white walls. They worked in our previous beach house and now in living in a 1920's high rise in San Francisco. 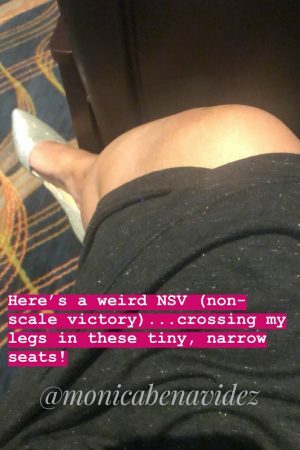 I change up the colors inside too 🙂 Beautiful post! Thanks, Mary Ann! Glad to know there's another fan of crisp white walls out there. Makes decorating a breeze.